When seeking real estate appraisals in midtown Manhattan, know that Manhattan Real Estate Appraisals is a company you can trust to deliver accurate commercial and residential appraisals. 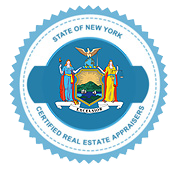 Because we service only Manhattan, our team of New York State Certified real estate appraisers has over a decade of experience in midtown Manhattan real estate appraisals. 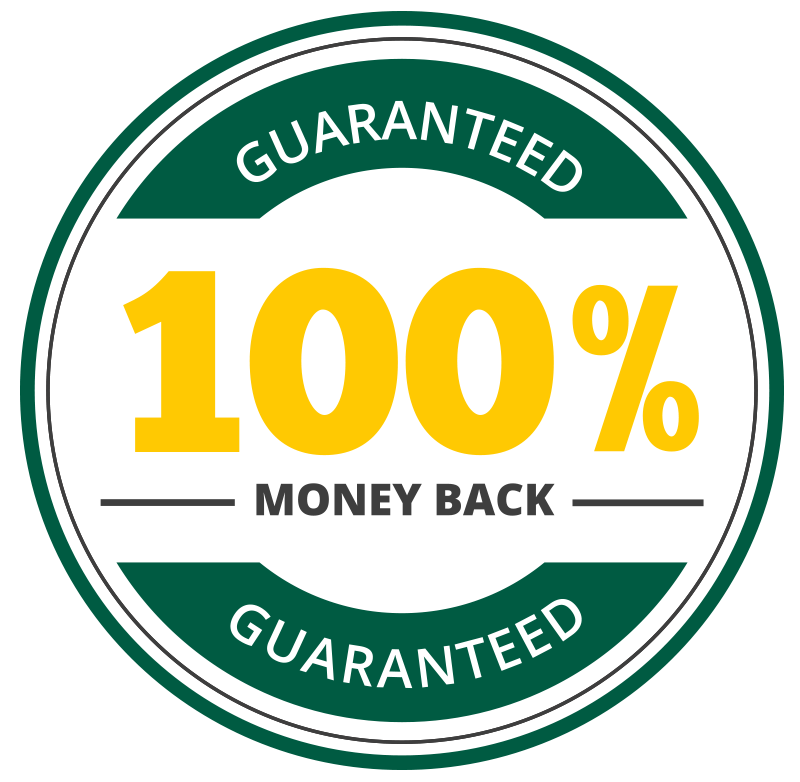 Every house appraisal that we create is guaranteed to be accepted, or we will gladly refund your money. Our real estate appraisal office in midtown Manhattan provides commercial real estate appraisal services for all types of properties, including apartment building appraisals, office building appraisals, and vacant land appraisals. If your commercial property in midtown Manhattan needs to be appraised, Manhattan Real Estate Appraisals is equipped with the necessary experience to get the job done right. If you are in need of a residential real estate appraisal in midtown Manhattan, we provide house appraisal services for all types of residential properties as well. Whether you need an certified appraisal for a townhouse or a coop, our team of personable and knowledgeable real estate appraisers will deliver quick, effective work. We are available to talk from 8am – 8pm for 7 days a week- give us a call at 212-500-2089 or fill out our contact form we will reach out to you shortly.